4.30pm UPDATE: The changes were all approved by committee with no debate. 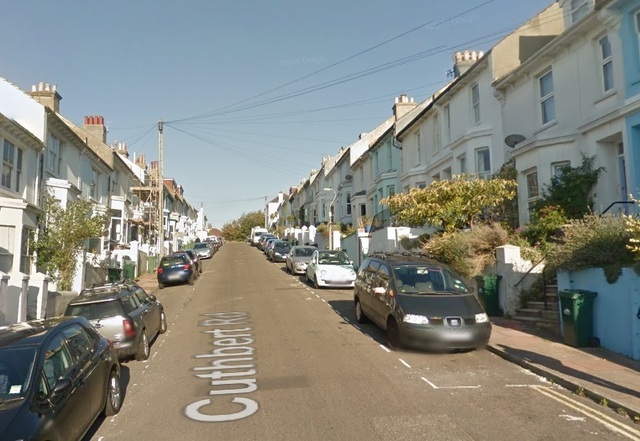 Drivers in the St Luke’s area of Brighton can expect parking restrictions to extend from a few hours to 11 hours a day from Saturday 1 June if proposed changes are agreed. A report is going before the council’s Environment, Transport and Sustainability Committee tomorrow (Tuesday 19 March) said that people living in Queen’s Park Rise and St Luke’s Terrace were against the proposal. The Environment, Transport and Sustainability Committee is due to meet at Hove Town Hall today. The meeting, which starts at 4pm, is open to the public. ‘What Hannah Wants’ is a bangin night!!! “prevents all-day commuter parking” – So were are commuter supposed to park?